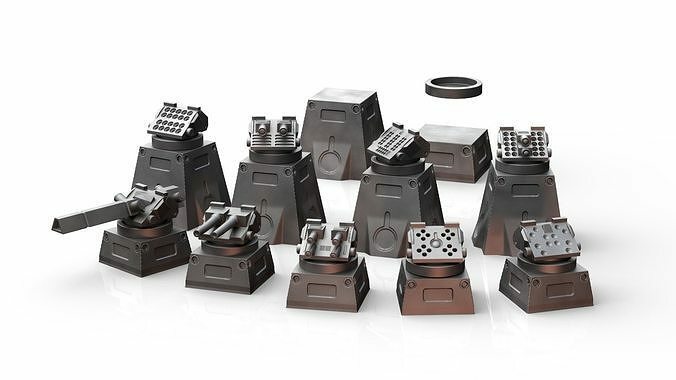 This pack is designed to help you fortify your defenses against all kinds of invaders. Interested in a lot of our digital files? 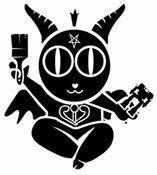 The Baphominiatures Patreon may be right for you. A monthly pledge grants access to tons of .STL’s for immediate download. This is a Digital Download that may be 3D Printed.